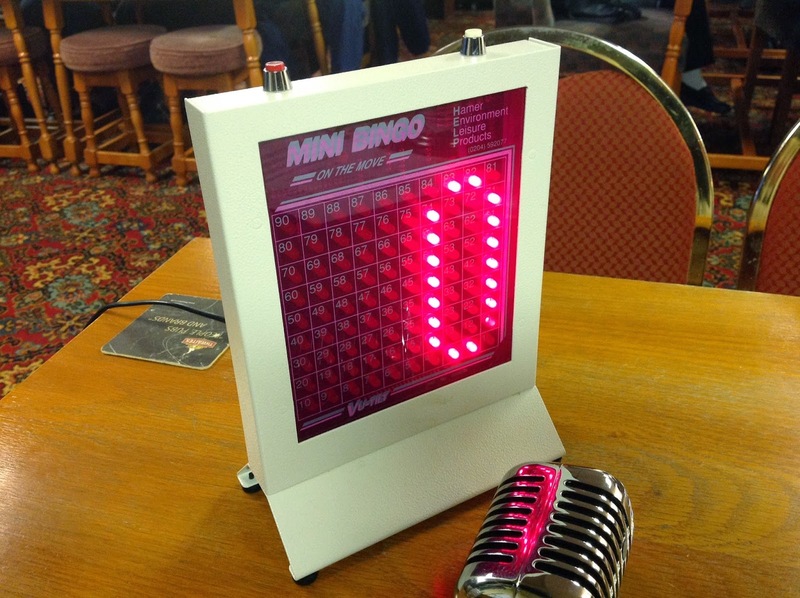 A recent fault with the automatic bingo machine has been repaired by club secretary Peter Coleing. The number generator developed a loose wire which caused it to switch off when laid flat for the numbers to be read. This has now been fixed and no further problems have been found.